The Fire Side Public House is located at the old site of Station Street Hot Dogs in a part of town I like to call, "the end of the world." Honestly, it is just the edge of East Liberty, but the spot is somewhat isolated. On the bright side the location has a parking lot which is sort of like finding a magical unicorn in Shadyside/East Liberty. Fire Side is owned by the folks who own Sidelines Bar and Grill. Sidelines has locations in Sewickley and Millvalle and is absolutely worth a visit. One thing I found interesting about Fire Side is that none of my friends from the Shadyside area were familiar with the restaurant although it has been open for quite some time. 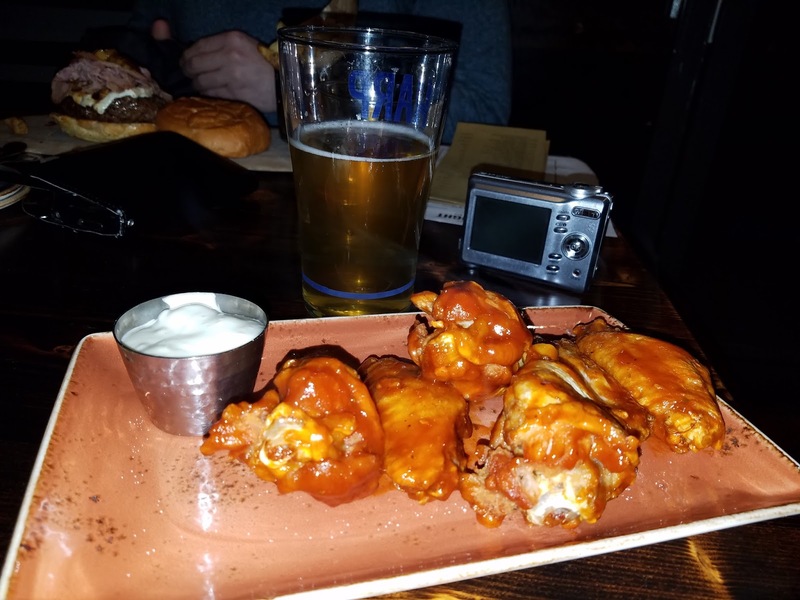 The wings at Fire Side are fantastic! They are very similar to the high quality wings I've come to expect from Sidelines. Unlike Sidelines, you can order your wings grilled or fried. I always get fried wings, I find them vastly superior to their grilled brethren. 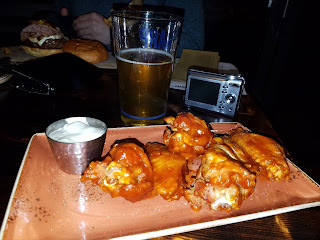 On my two visits to Fire Side I've only tried the wings. They are always great - a nice size, a decent crisp and well sauced. Be sure to check out their extensive craft beer list if that's your thing. I usually have one and switch to Bud Light.